Do you want to make a difference in your community? Do you want to make new friends? Do you want opportunities to learn new things? Washington County Association for Home and Community Education is currently seeking new members to join our long standing organization! In 2017 Washington County HCE celebrated 80 years! You may have seen HCE at Celebrate Families, Breakfast on the Farm, Washington County Fair and any number of other community events. HCE has clubs in many communities throughout Washington County. Membership is open to all persons without regard to gender, race, color, ethnic background or economic circumstances. Members typically join HCE clubs, but may join as Independent Members. Currently there are 10 HCE clubs in Washington County and 2 independent members. Get the latest information on what’s new in Washington Co. Association for Home and Community Education, Southeast District and WAHCE (statewide association), as well as National and International associations. Learn how to do things and/or go to places that are of interest to the group. Get involved with community service projects. Independent Membership is for a person who is interested in learning, but for one reason or another cannot attend club meetings and wishes to still participate in the activities of WCAHCE including educational programs, events and activities that are of interest to him/her. 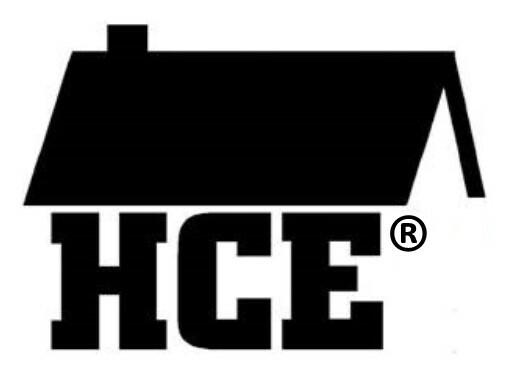 Members of the same household (husband and wife, mother and daughter) may join WCAHCE and pay only one membership and still enjoy the benefits of HCE membership. Membership dues are determined on a yearly basis at the annual Fall Association Meeting and are subject to change. Please check this post for updated information. How are the $15.00 Membership Dues used? *Please Note: Dues do not cover the cost of staff time in the UW-Extension Washington County Office, printing of Special Interest materials, newsletters or in some cases program supplies. This is provided as a service of UW-Extension Washington County.